A press conference was held on Monday afternoon at the McKernan Events Center in Albuquerque, New Mexico by Chavez Promotions and Crespin Promotions to officially announce their “Battle at Sunset” card which will be held Saturday night. 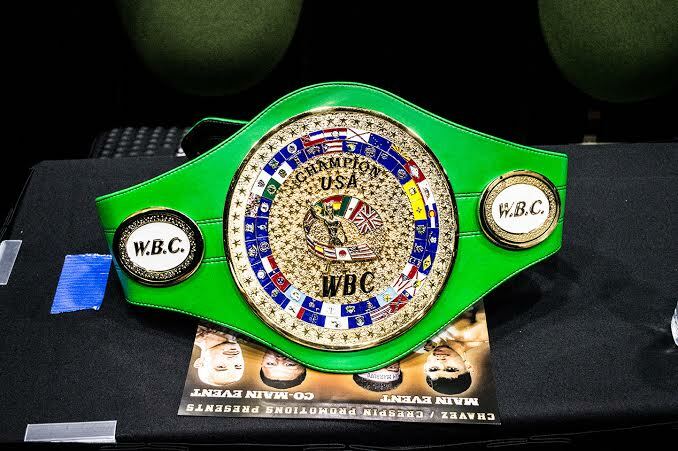 The main event will feature a WBC USNBC Welterweight Title fight between Albuquerque’s Josh Torres and Phoenix, Arizona’s Jose Marrufo. Local boxing fans will be disappointed to know that a solid co-main event between Las Vegas, N.M.’s Arturo Crespin and Phoenix’s Joey Ruelas will not take place. Ruelas has been forced off the card due to an elbow injury. Replacing him will be Tucson’s Augustine Renteria, a 40-year-old who has been victorious in just one of his last 14 bouts. Another three bouts, in three different weight classes, will make up the rest of the card. The fights will be the first event held inside the recently renovated venue, also known as the South Valley Sports Complex which will be configured with almost 900 seats on Saturday evening. Tickets can be purchased by calling 505-261-1502.